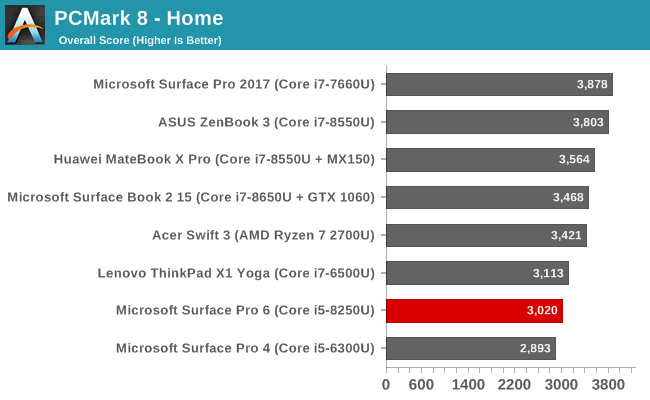 The 15" SB2 has a CPU fan. 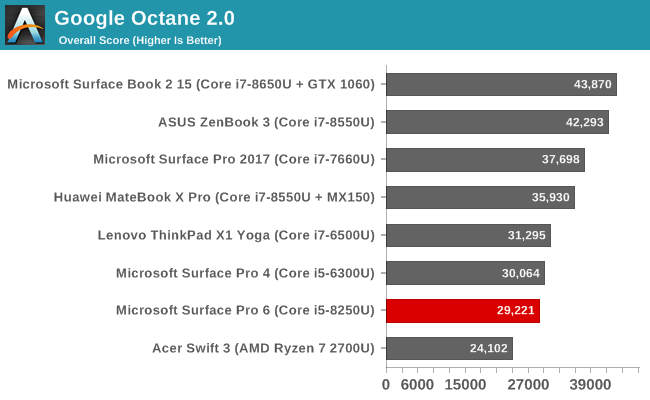 In the battery test 2013 there is a difference of 34 minutes in the graphic, not 1.25 hours as in the text. 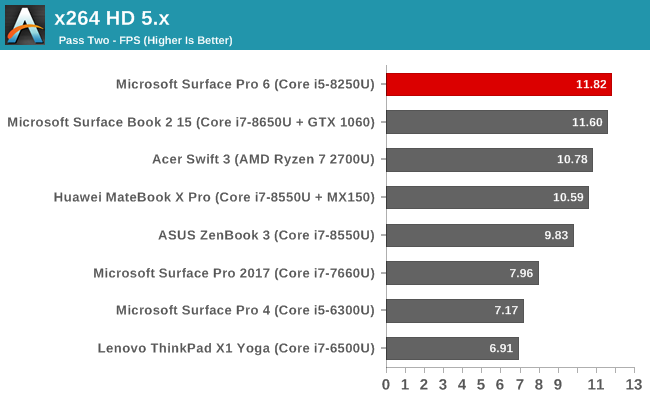 Oh, sure, you are right. 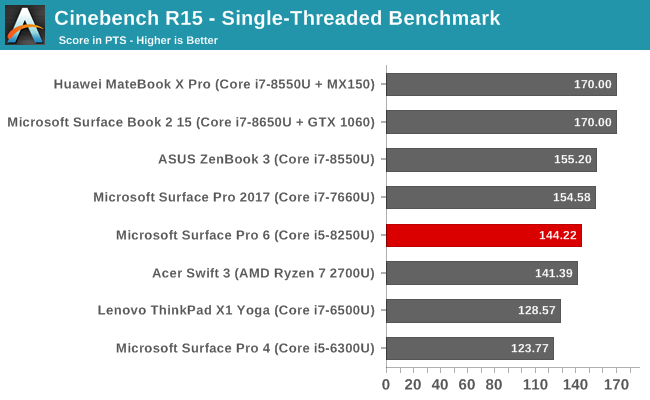 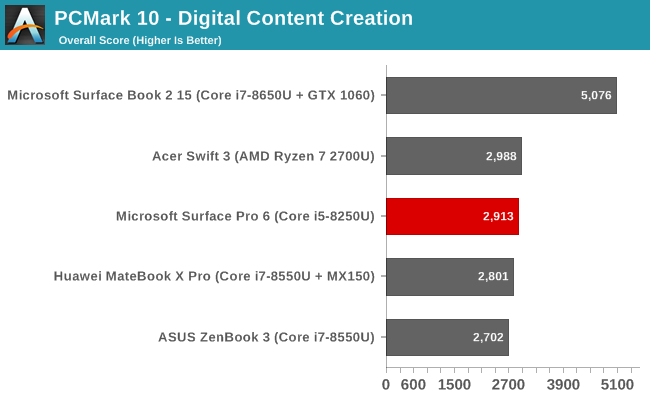 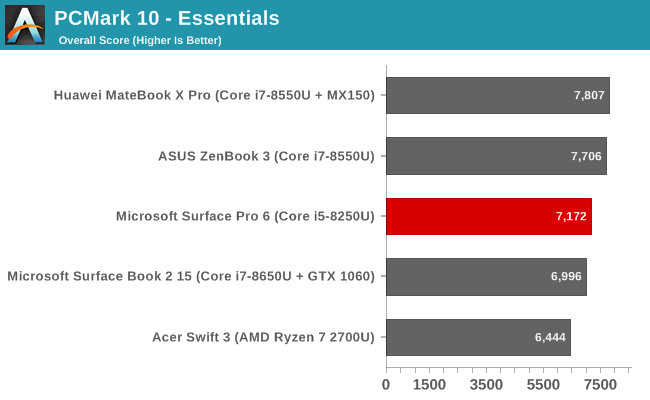 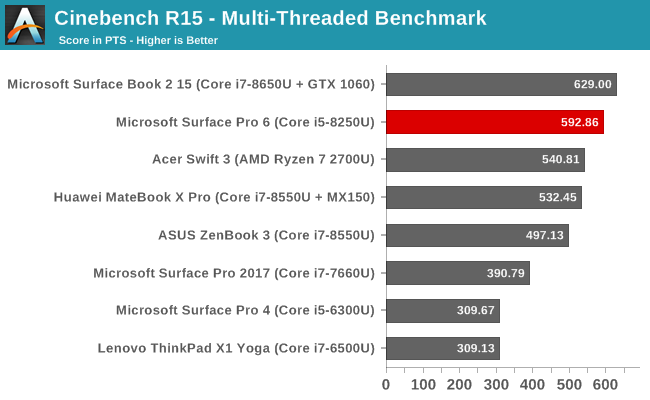 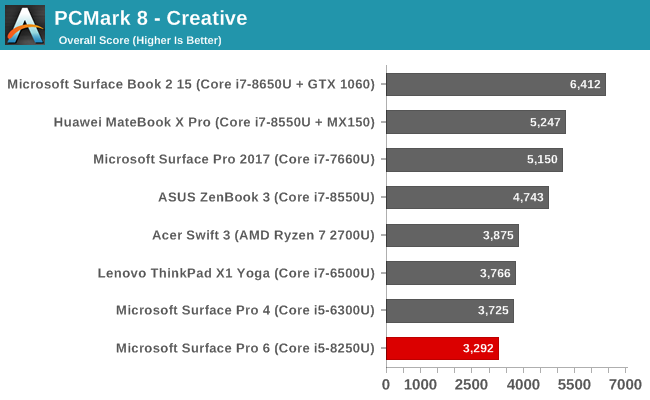 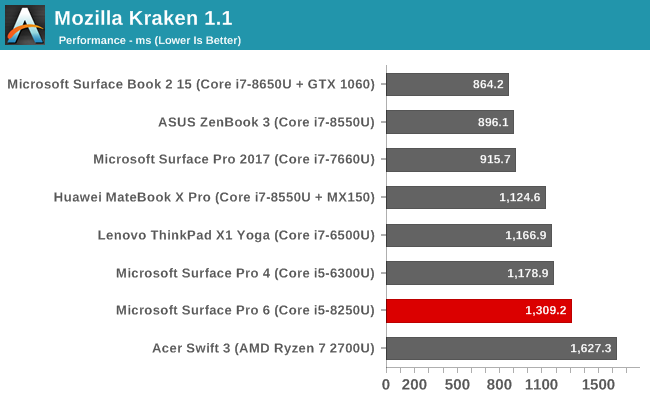 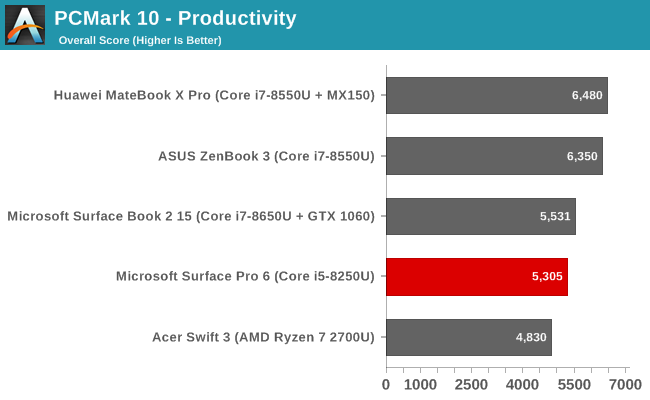 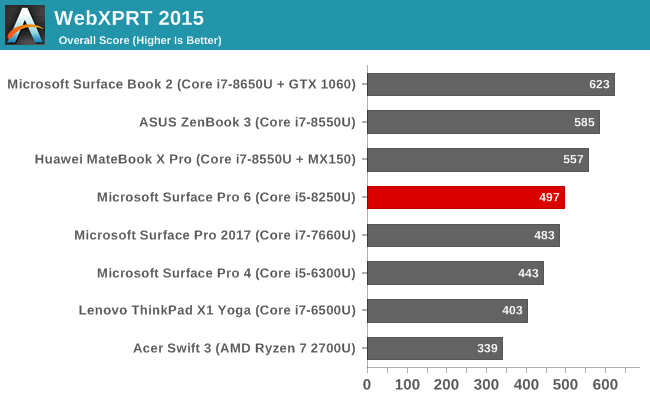 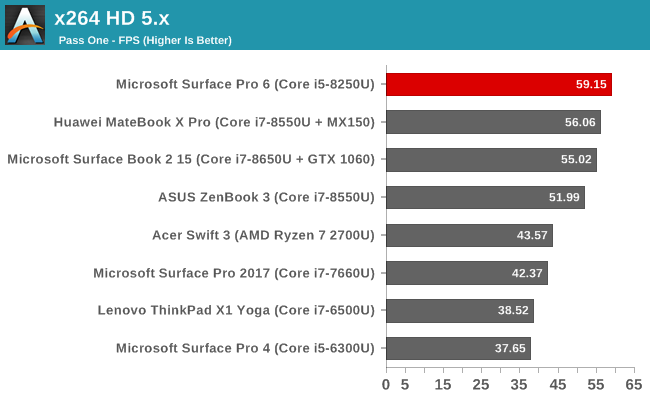 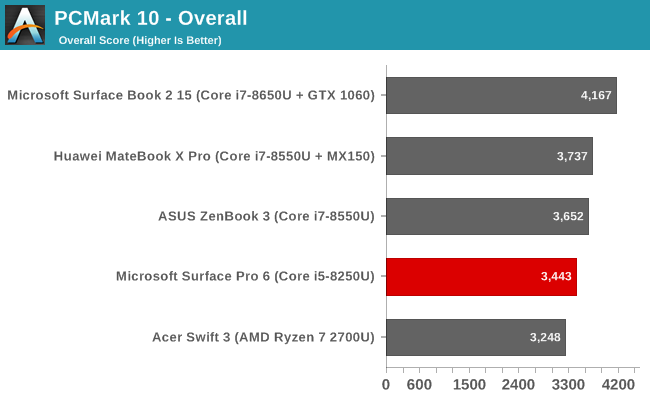 I think you should do sustained CPU tests with cinebench, as Notebookcheck does. 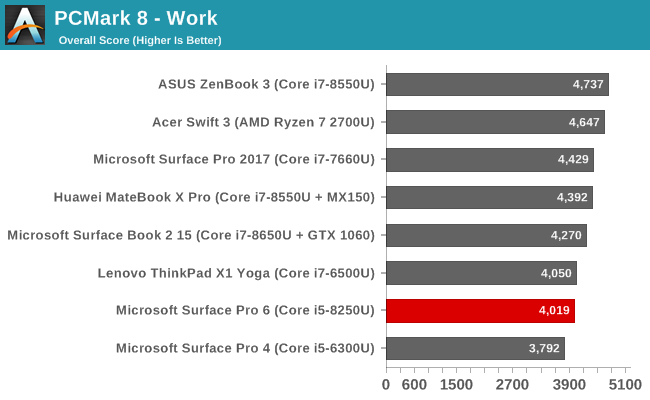 It reveals device's true performance under long, heavy workloads and tests the effectiveness of the cooling solution better.